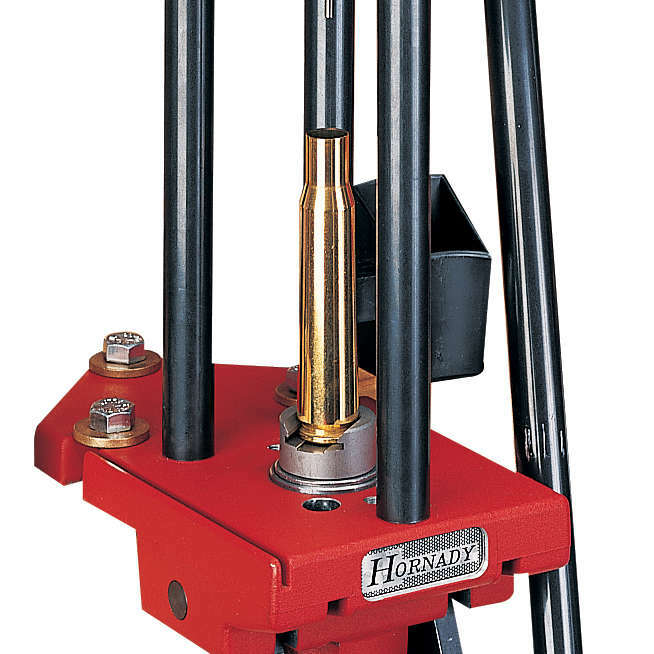 For decades, reloading has been the driving force behind the Hornady name. 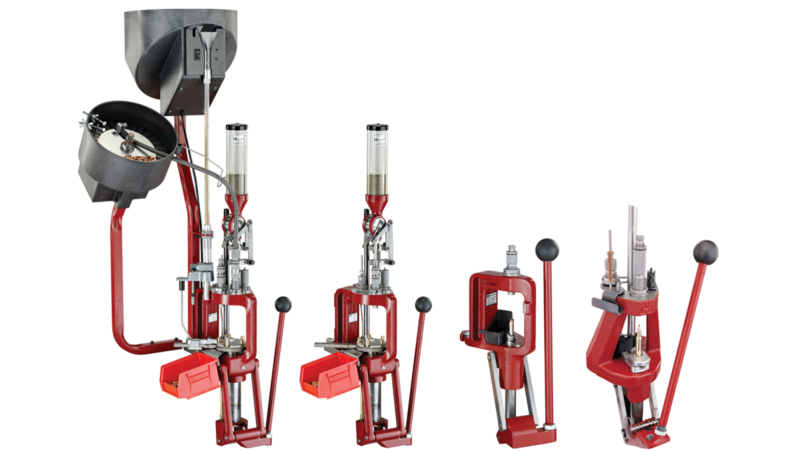 From the single stage Classic to the progressive Lock-N-Load AP, Custom-Grade Dies, and our innovations to come, we're continually putting more into reloading so you can get more out of it. 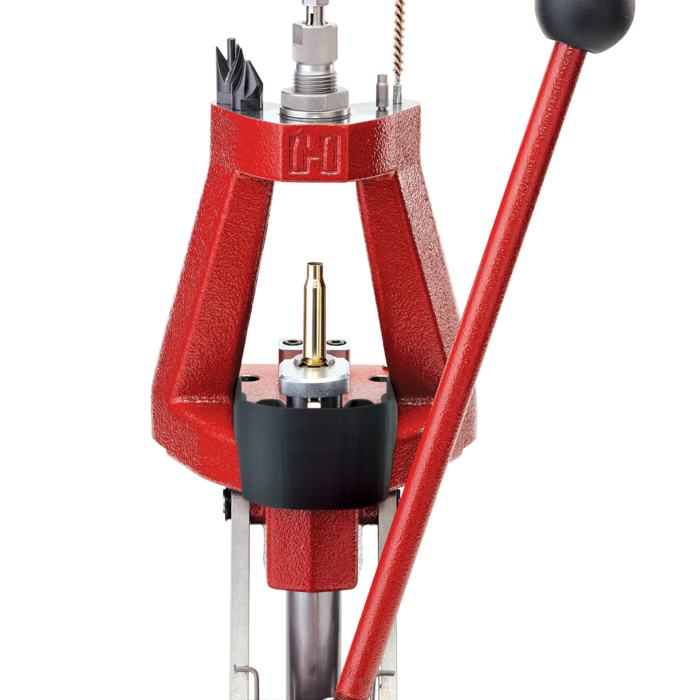 To experience our commitment to reloading firsthand, spend some time at your Hornady dealer's Reloading Center. You'll quickly see how we can make you a better reloader. 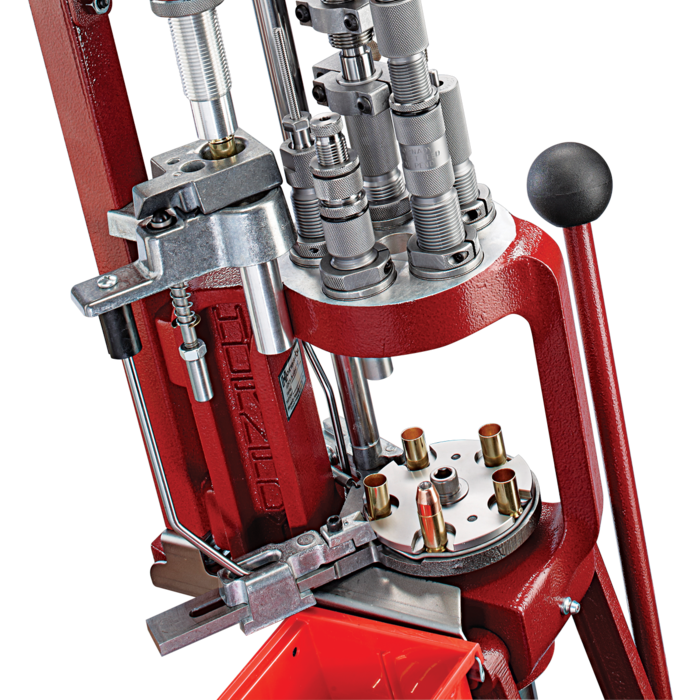 With a single pull of the handle, you’ll feel the difference between this high-performance machine and ordinary reloading presses. You’ll feel the smooth responsiveness, the rugged construction, and most of all, the power! 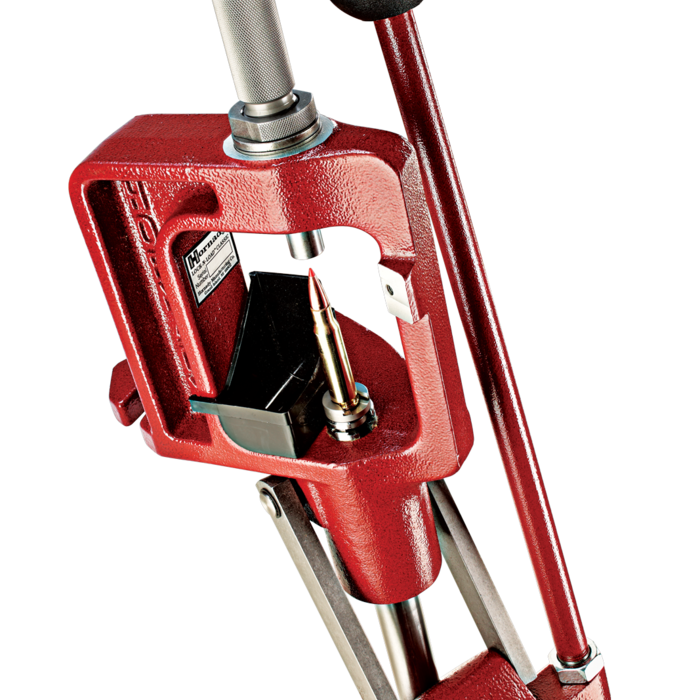 The Lock-N-Load Classic delivers both dependability and precision with its uniquely angled, solid cast frame that offers greater visibility and easier access to the cartridge. This single stage press features our exclusive Lock-N-Load® technology in the ram, which means you can change your shell holder over to ram-prime, then move the shell holder to the top plate. 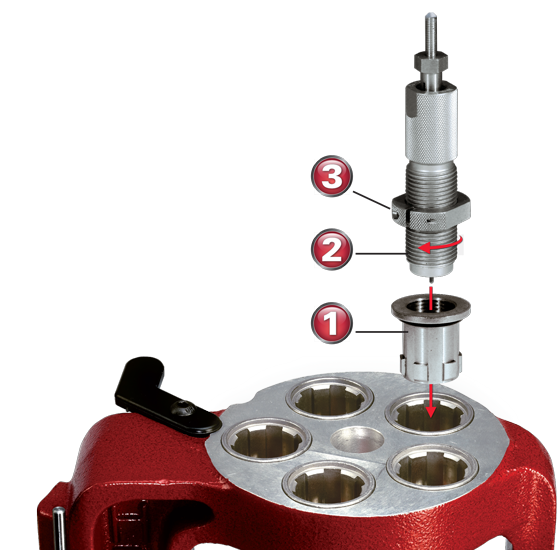 Insert the Lock-N-Load® die bushing into the press bushing and lock it into place with a twist. The six locking lugs on the die and press bushings will hold it securely in position. Insert your standard die with 7/8"-14 threads into the Lock-N-Load® bushing. Adjust the die to the proper position and lock your setting into the place with Hornady's unique Sure-Loc™ lock ring. To change calibers, simply twist the die counterclockwise, remove die and insert your next preset Lock-N-Load® die and bushing. Because they remain locked in their Lock-N-Load® bushings, your dies will remain exactly as you set them. The positive locking action of the Lock-N-Load® bushings holds the dies in rock solid, perfect alignment. 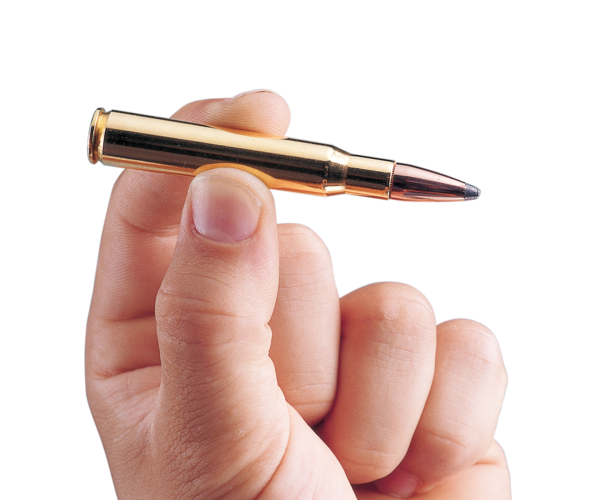 Once you try Lock-N-Load® from Hornady®, you'll NEVER want to go back to your old system! 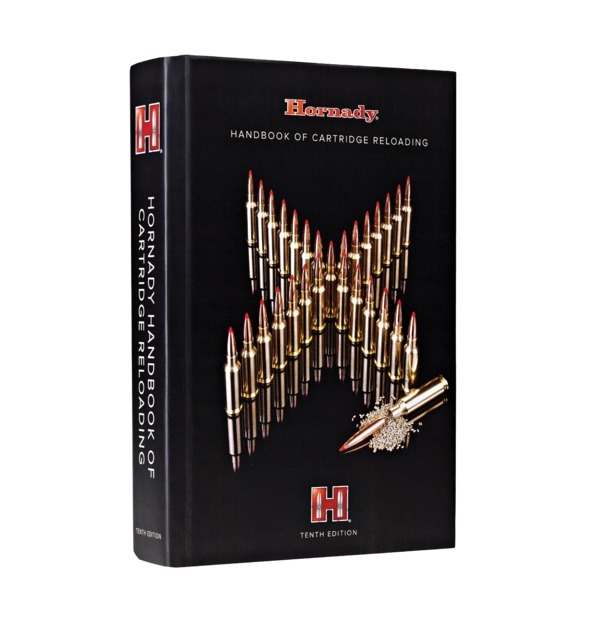 Find the right dies & accessories to complete your reloading project.